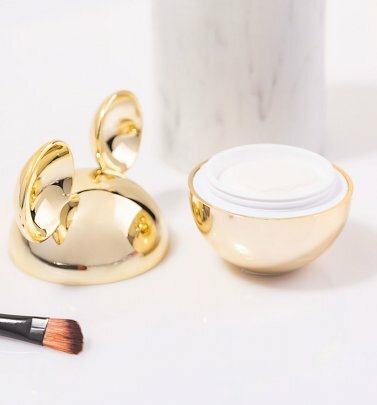 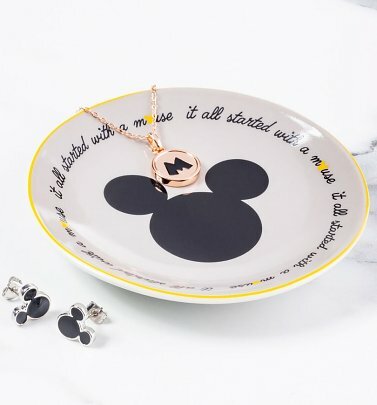 Official mascots of The Walt Disney company and loved by millions all over the globe, Mickey Mouse and his fun-loving girlfriend Minnie Mouse are the most iconic cartoon characters in the world! 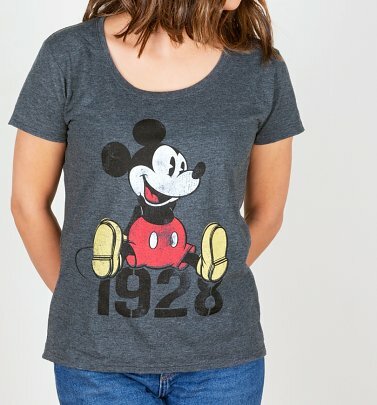 Quick-thinking, mischievous Mickey and sweet Minnie made their official debut in the super-successful short Disney film Steamboat Willie in 1928, and have been delighting audiences of all ages ever since. 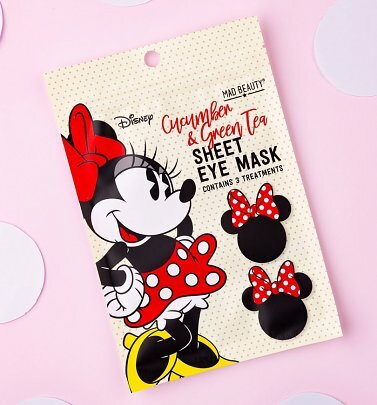 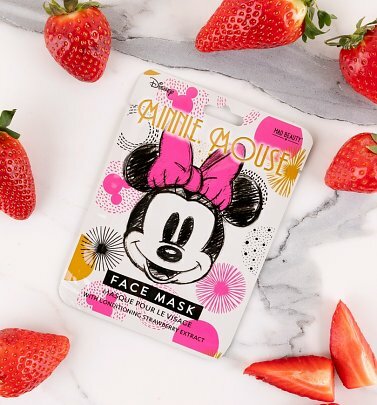 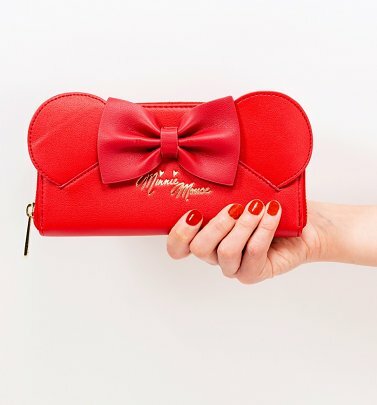 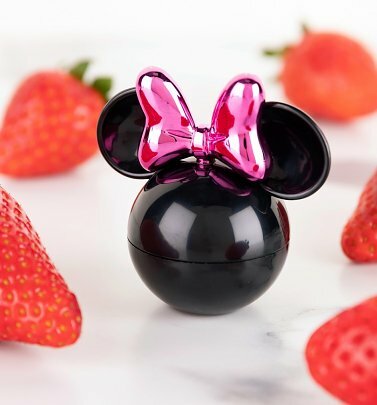 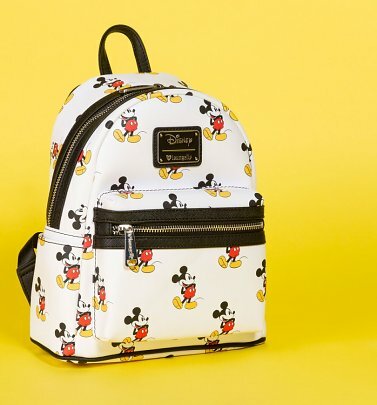 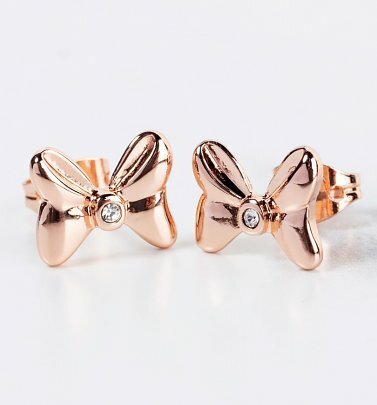 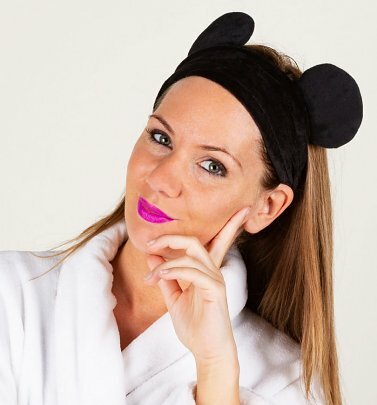 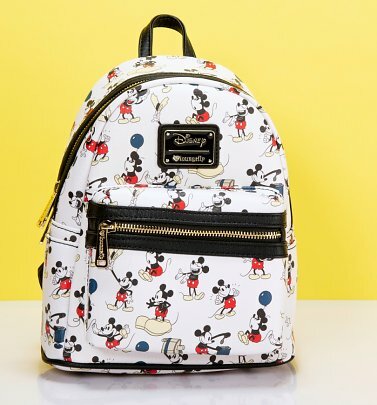 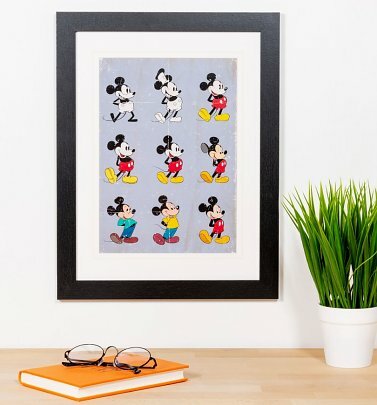 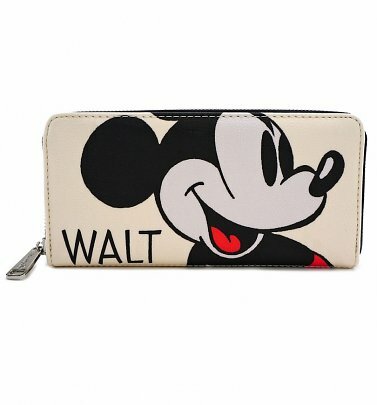 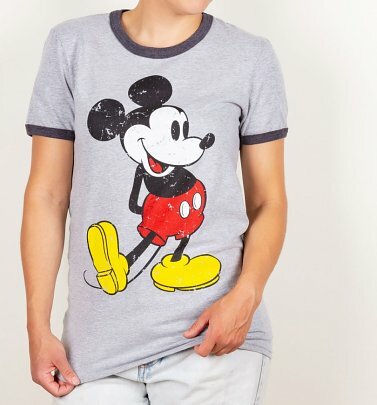 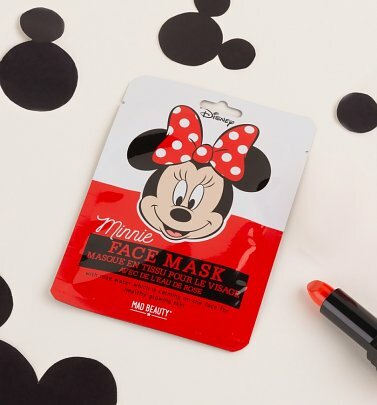 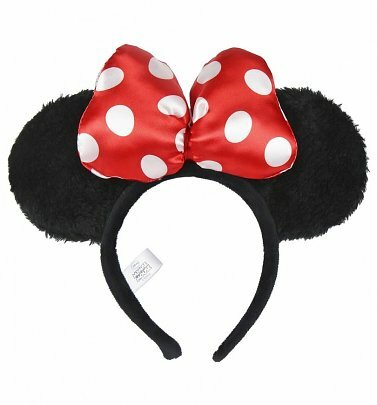 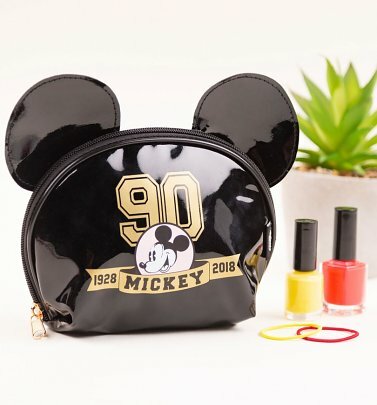 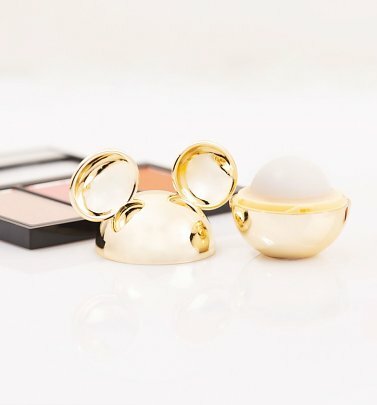 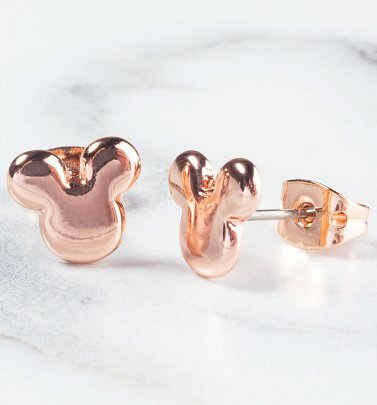 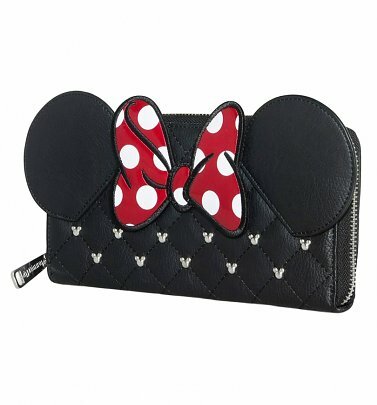 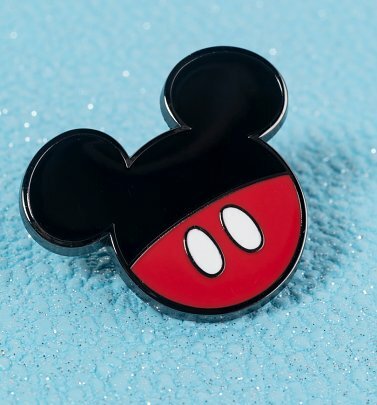 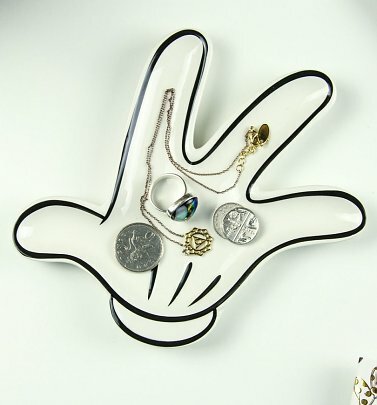 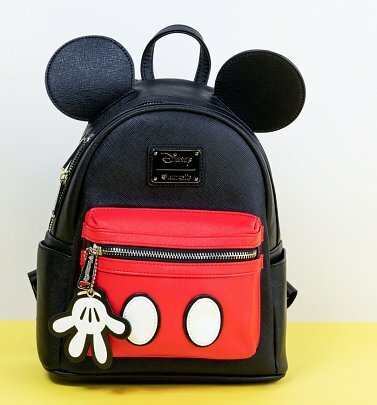 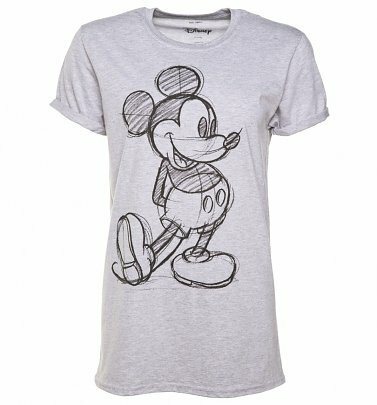 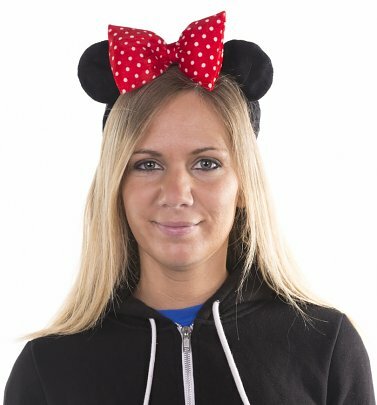 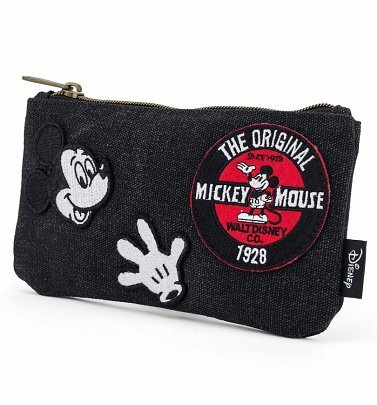 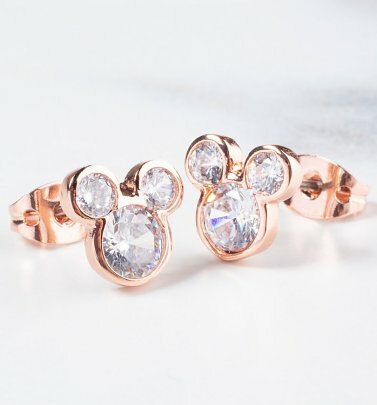 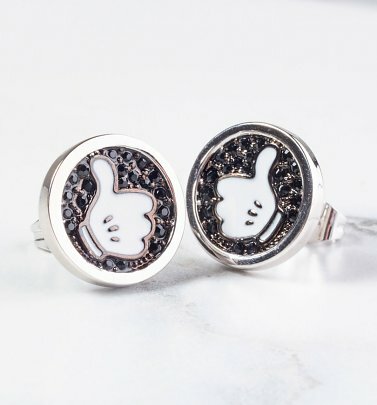 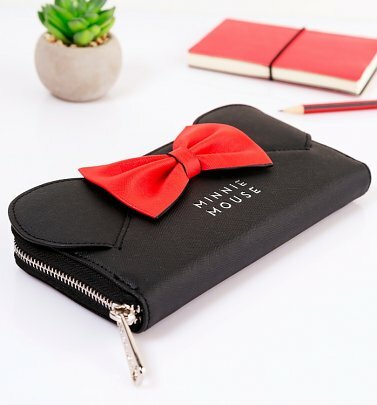 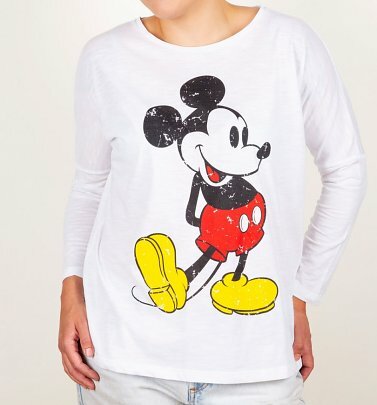 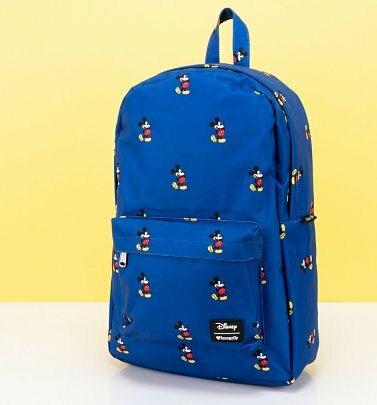 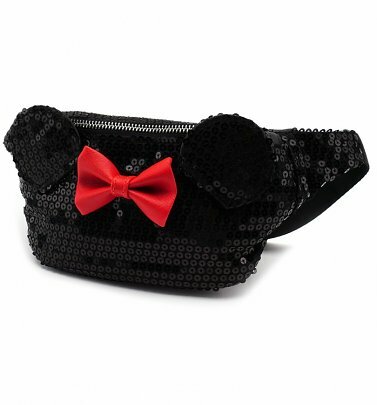 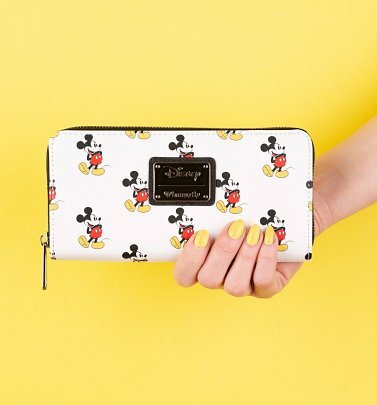 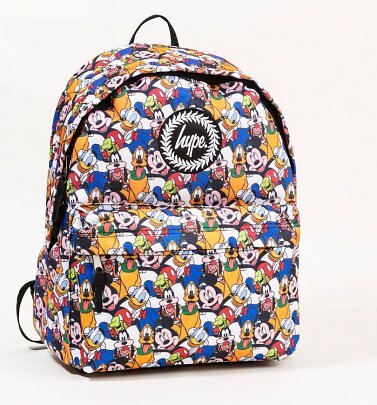 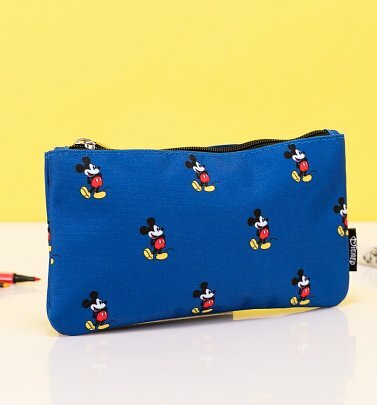 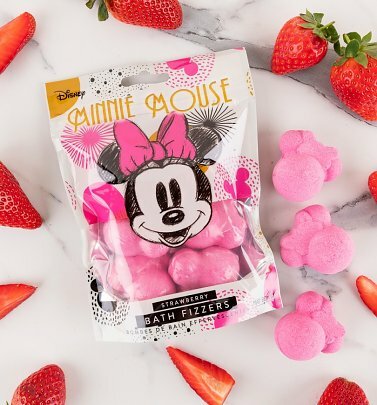 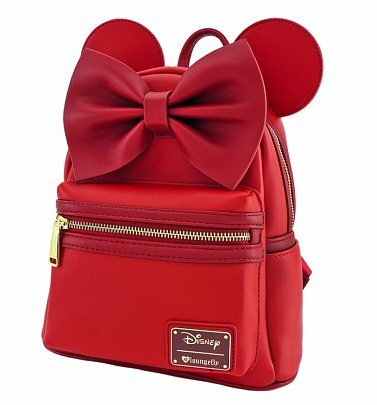 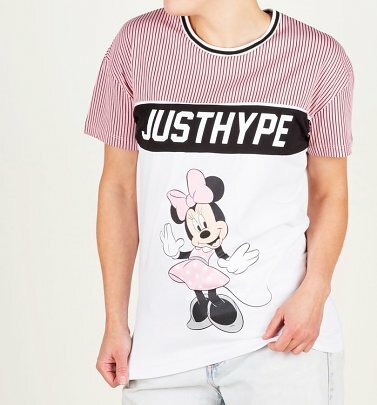 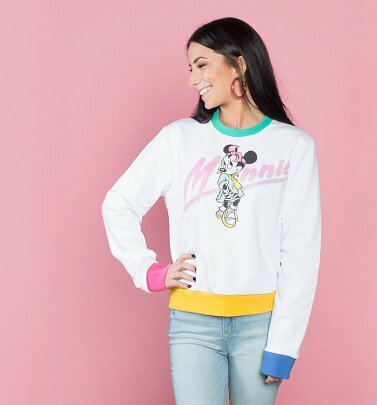 Capture some of Mickey and Minnie Mouse's famous Disney magic with our official range of T-Shirts, jewellery, accessories and kids Fancy Dress, from collections like Disney Couture and Eleven Paris.